New Markets Tax Credit derived capital to qualified businesses or projects. Financial counseling and other advisory services. 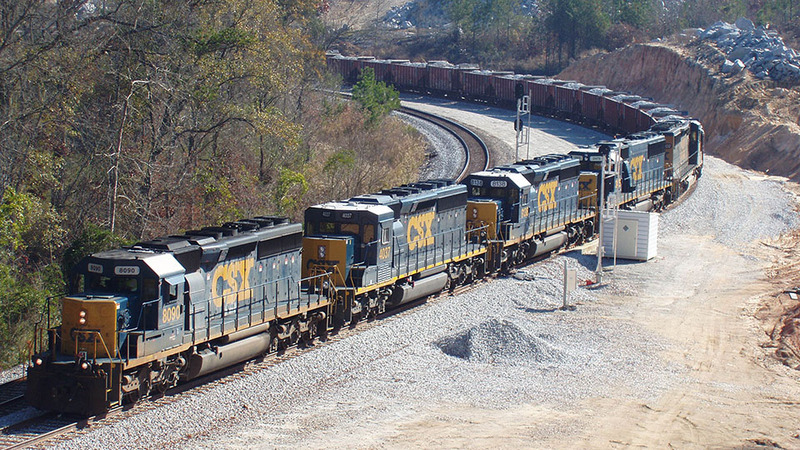 Cahaba is the first-round allocatee of both Federal and State of Alabama New Market Tax Credits and is the only Alabama based Community Development Entity recipient of allocations Cahaba presently has four closed funds representing $64.52 million of allocation. Our footprint is limited to the State of Alabama and focused on low-income census tracts where its capital and services can produce a meaningful impact on the community and enhance local and Alabama economic, cultural and heritage objectives. We are an affiliate of Sloss Real Estate. Sloss has an extensive history of community development. A century ago, Sloss was one of Birmingham’s largest employers and developed some of the earliest workforce neighborhoods. Sloss continues its community development mission by combining Cahaba’s activities with its affordable housing, historic preservation, and healthy food initiatives. 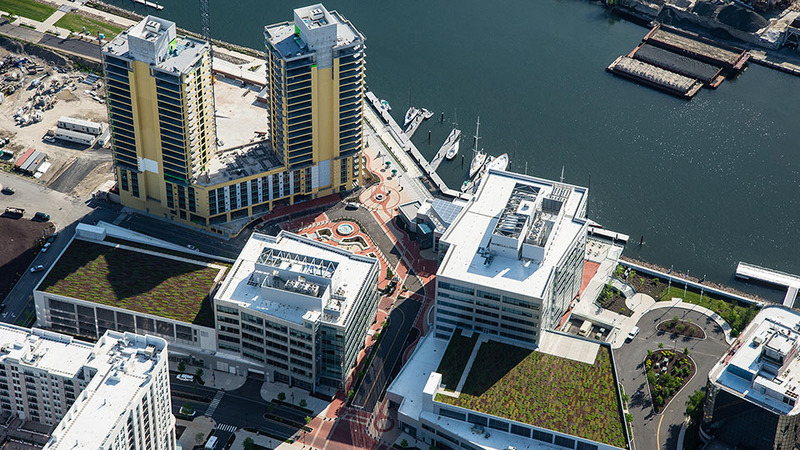 Cahaba made a $2,265,000.00 reinvestment of NMTC funds into Gateway, a $58,000,000.00 transit-oriented redevelopment of the waterfront area in Stamford, Connecticut. This project created 930 construction jobs and 838 permanent jobs. The McWane Science Center opened its 10,000 sq ft “Itty Bitty Magic City” addition in April 2015. This interactive learning museum was enabled by Cahaba’s $10,000,000.00 loan that provided direct funding for long-term capital improvements. 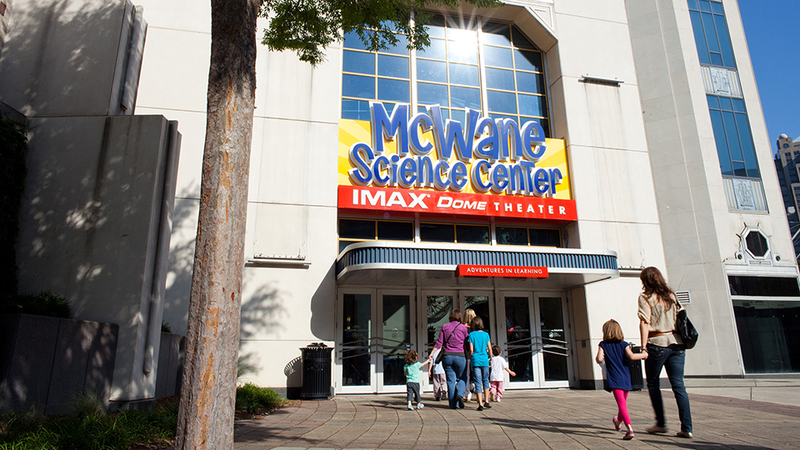 The McWane Science Center provides educational opportunities for children, teachers’ workshops and plays a catalytic role in downtown Birmingham’s revitalization and draws over a half million visitors annually to its facility. Cahaba provided a $1,000,000.00 mezzanine loan to enable a certified historic rehabilitation and adaptive reuse of the structure. 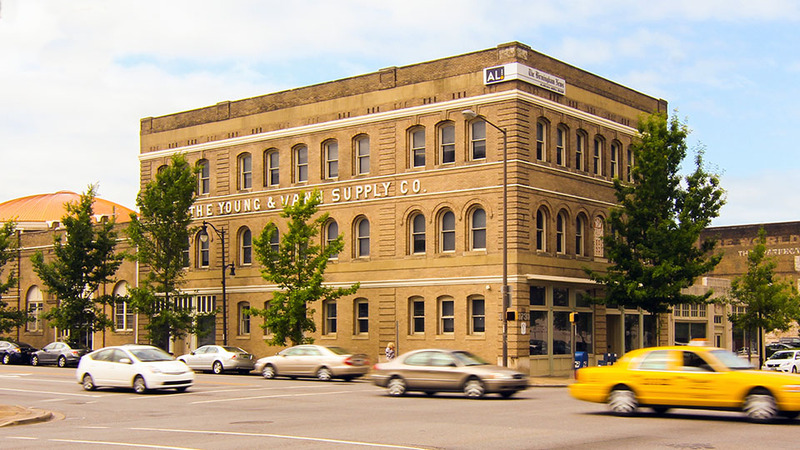 Originally built in 1893 as a warehouse, stables and a bar for the Anheuser-Busch Brewing Association, the structure was sold to the Young and Vann family when prohibition was enacted. Today the building is home to Alabama Media Group, publisher of AL.com and The Birmingham News.